Utilize temporary decor and seating options to foster conversation and engagement at your event. Every event requires a unique environment designed to accomplish its goals, whether nurturing client relationships, courting donors or promoting a corporate initiative. 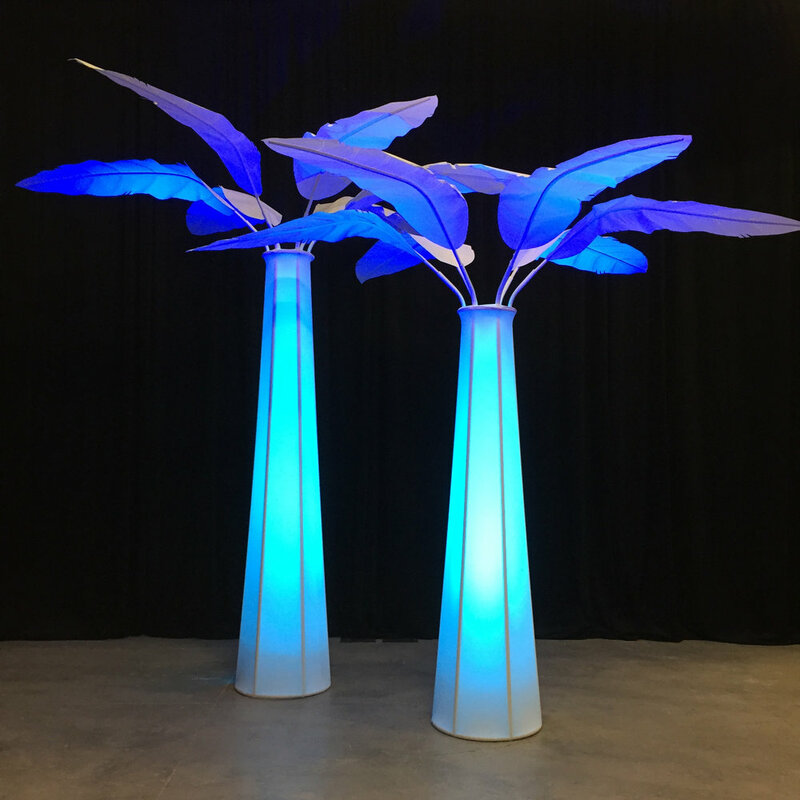 Our warehouse boasts an inventory of more than 500 rental items from tables, chairs, lounge furniture, illuminated palm trees and mega tubes, fabric decor, and more to create exactly the environment you want—and provide your guests a place to congregate and converse. 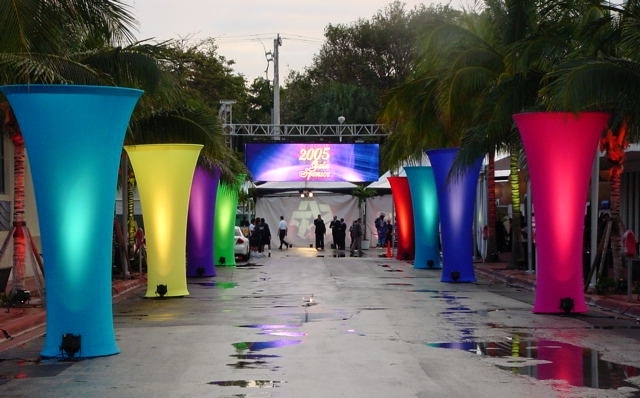 Plus, many of our custom built decor and staging items live in our inventory long after their events are over and can be rebranded and rented for another event. 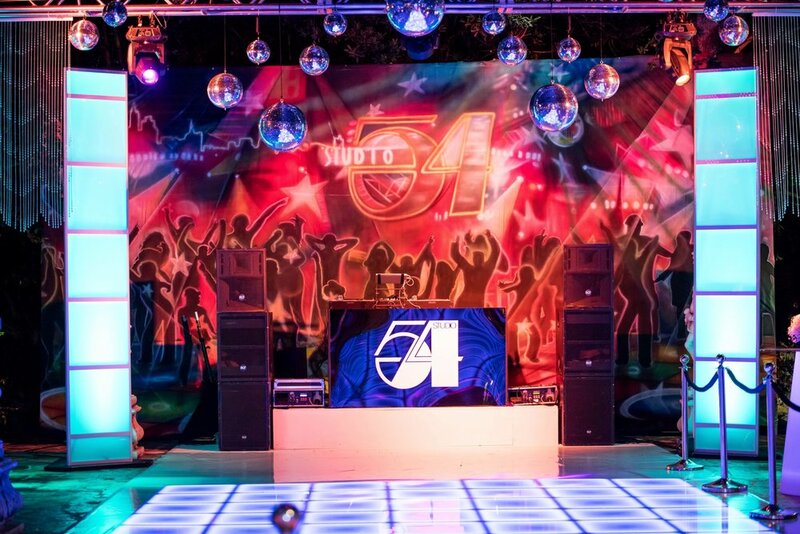 Contact us to request a catalog of all of our event rentals available.